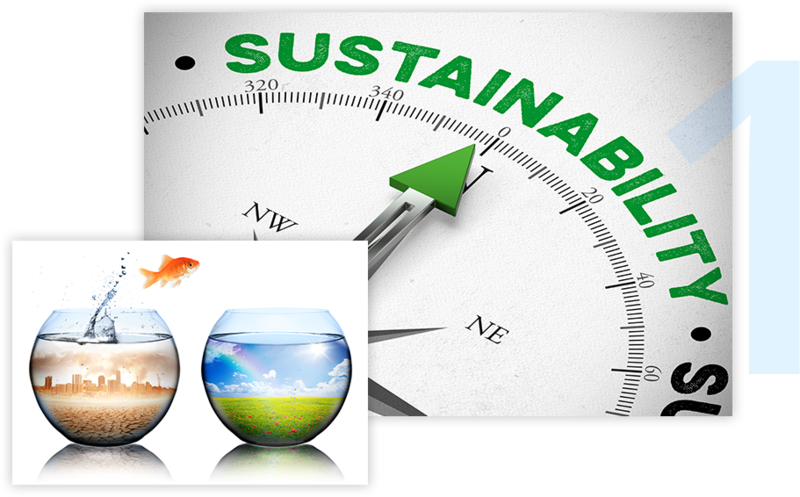 Helping leaders integrate sustainable practices into their organizations. 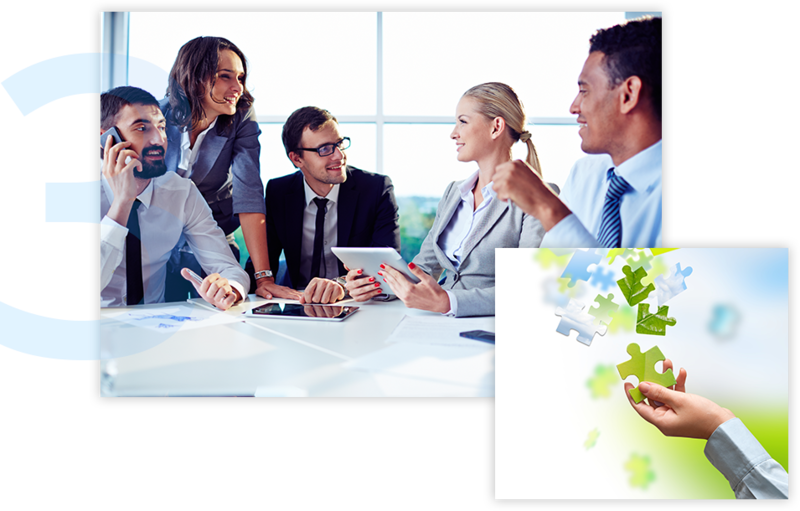 New Leaf Systems is a consulting, coaching, and research firm that helps business leaders balance environmental health and social wellbeing with economic vigor. From getting C-Level and Board buy-in to benchmarking and stakeholder engagement, and beyond to implementation and ongoing evaluation, we help executives and management navigate the often barrier-laden path toward business success in a rapidly changing world. We are adamant that your organization’s corporate citizenship practices enhance your competitive positioning and your market reputation. We are committed to helping your organization both identify market opportunities and mitigate risk against adverse press, activist pressure, regulatory constraints, added expense, reduced revenue, and lowered valuation. Our work is grounded in empirical research, applied to corporate rationales, decision-making, and business process. We use a systems framework to provide a coherent, sensible way to comprehend the structure and logic that underlie a shift to a sustainability culture. We help your organization educate and engage with its stakeholders and employees about the “triple bottom line.” In fact, clients have found that our participation in the transition process catapults management stakeholders from skeptics to opportunists in a remarkably short time frame. We also customize educational efforts to address specific needs. We live in a global world where the effects of shrunken economies and widespread meteorological incidents associated with climate change are leaving virtually no one untouched. And more, pervasive digital communications provide an equally compelling reason to “do the right thing”. Businesses need to do more with less. We can help. For more information or a complimentary conversation, please contact us.